Up your essentials game. This women's crewneck t-shirt keeps you comfortable through an active day. 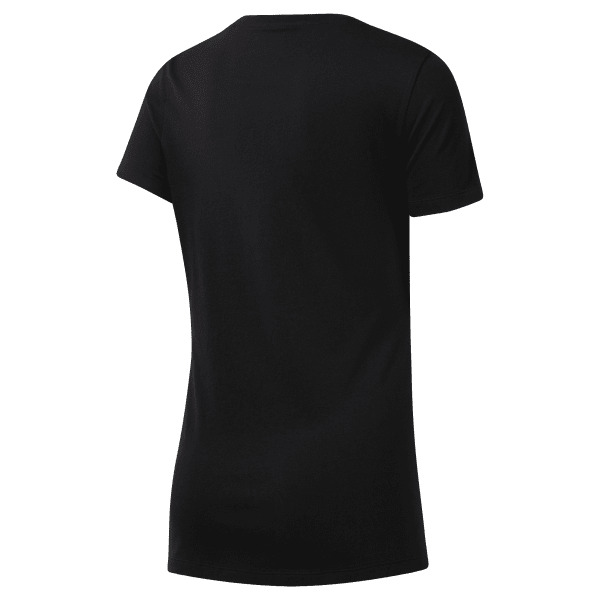 The tee is made of a cotton-blend jersey that's soft to the touch.